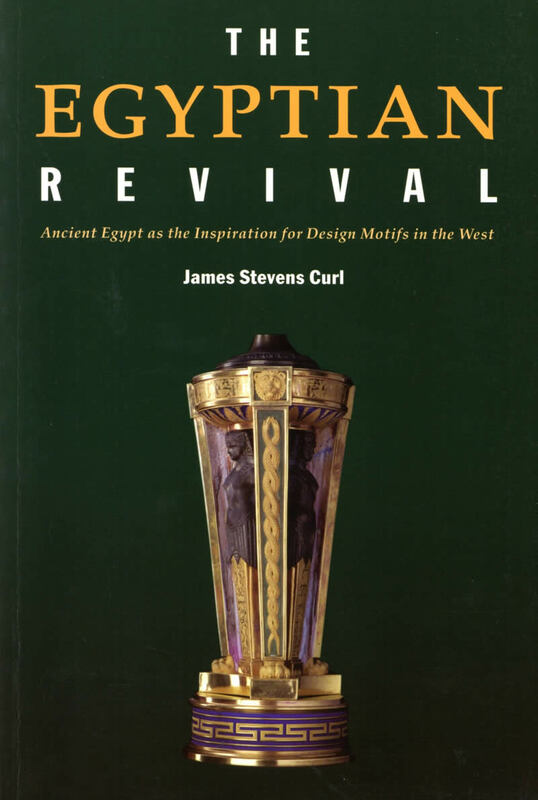 In this comprehensively illustrated and closely argued book, a completely updated and much expanded third edition of earlier versions, the numerous revivals of the Egyptian style from Antiquity to the present day are described, drawing on a wealth of sources. 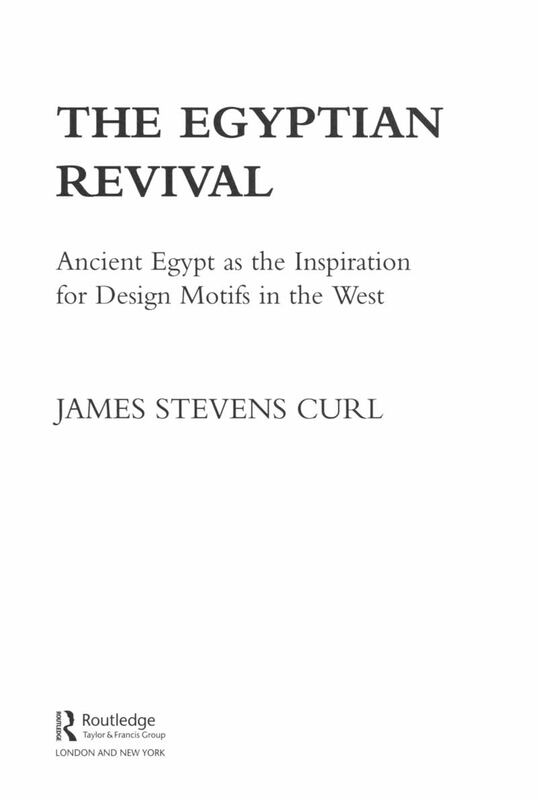 It analyses the remarkable and persistent influence of Ancient Egyptian culture on the West, developing the argument that the civilisation of Ancient Egypt is central, rather than peripheral, to the evolution of much Western architecture, art, design, and religion. 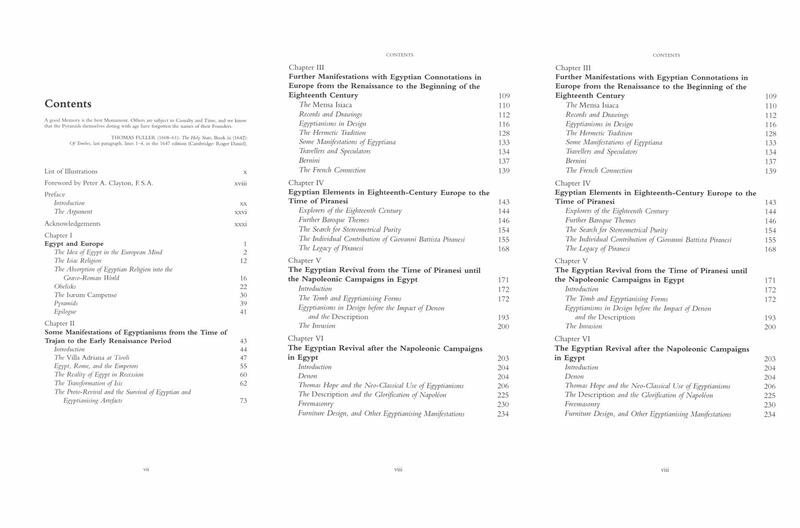 The persistence of Egyptian motifs in design from Graeco-Roman Antiquity, through the Mediaeval, Renaissance, Baroque, and Neo-Classical periods, is charted, and the rise of Egyptology in the nineteenth century, twentieth-century manifestations of Egyptianisms prompted by the discovery of Tutankhamun's tomb, and various aspects of Egyptianising tendencies in the Art-Deco style and afterwards are all traced. Most startling of all, the book argues that Christianity owes as much, and probably more, to the Nile as to the Jordan. Egyptomania. 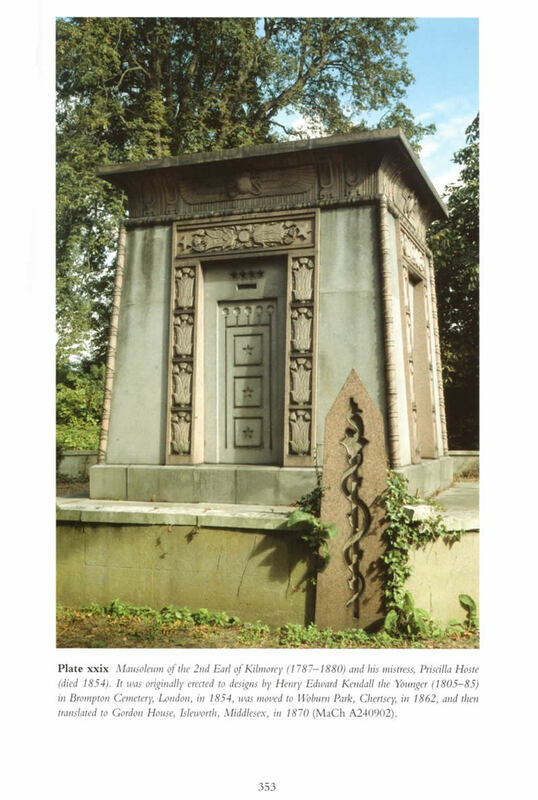 The Egyptian Revival: a Recurring Theme in the History of Taste (Manchester & New York: Manchester University Press, 1994, ISBN: 0-7190-4126-0 [hbk. ], & 0-7190-4127-9 [pbk.]). David Watkin in Apollo: The International Magazine of Art and Antiques clxiii/530 (April 2006) 71.